3,5 gr – 0.12 oz. 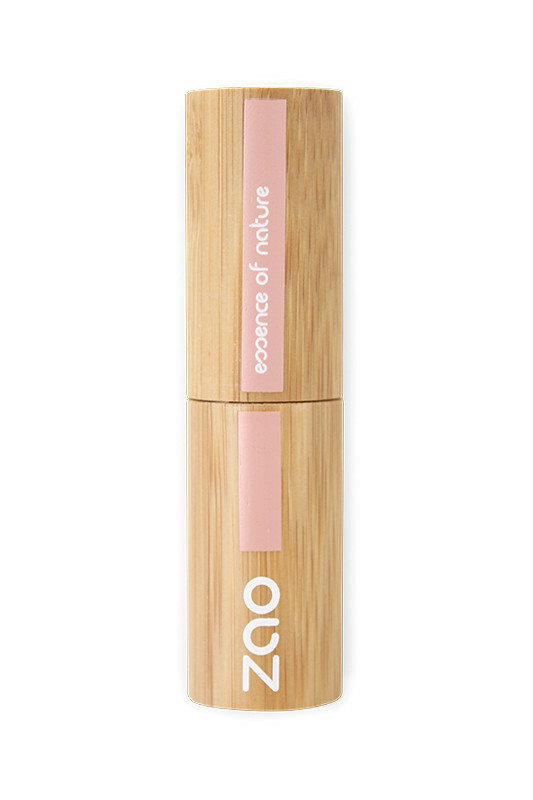 The ZAO Rechargeable Nourishing Balm Stick makes your lips soft! 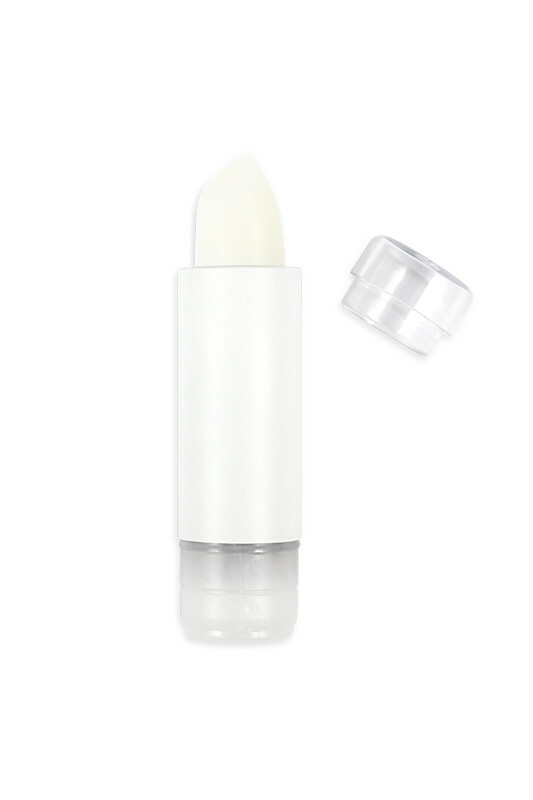 Zao 481 Stick Lip Balm can be applied directly to the lips or with the Lip Brush at any time of the day. Can also be used as a base before applying lipstick or gloss. A 100% natural composition with vegetable waxes! LIP BALM INGREDIENTS STICK 481 : RICINUS COMMUNIS (BEAVER) SEED OIL*, OCTYLDODECANOL, COPERNICIA CERIFERA (CARNAUBA) WAX*, TRIGLYCERIDES C10-18, JOJOBA ESTERS, PRUNUS ARMENIACA (APRICOT) KERNEL EXTRACT, HELIANTHUS ANNUUS (SUNFLOWER) SEED WAX, PERFUME (FRAGRANCE), EUPHORBIA CERIFERA (CANDELILLA) WAX, PHYLLOSTACHIS BAMBUSOIDES RHIZOME EXTRACT*, ACACIA DECURRENS FLOWER WAX, TOCOPHEROL, POLYGLYCERIN-3, CI 77891 (TITANIUM DIOXIDE). j'ai reçu ce baume à lèvre tout fondu. Alors que c'est censé être du stick je suis vraiment déçue.